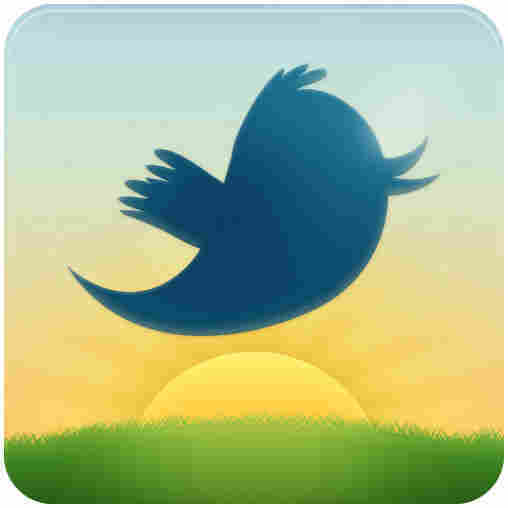 Twitter's @Earlybird Service Offers Sweet Deals : Blog Of The Nation Twitter's new @earlybird feed offers sweet -- but time-sensitive -- deals from its advertising partners. Twitter’s @earlybird service ... [is] offering deep discounts from Twitter’s advertising partners ... @earlybird is unique in that it is only available through Twitter, while the other services are on stand-alone websites. While @earlybird is still young, its high-profile offerings put it in direct competition with other social coupon providers. Twitter's advertising partners include Walt Disney Studios, Gilt Groupe, Best Buy, Bravo, Red Bull, Sony Pictures, Starbucks, and Virgin America. If you decide to follow the feed, be forewarned: as the name would indicate, deals are time-sensitive.